Dear International Students of Budapest! We would like to welcome you all to our lovely city, which we hope you got to know a little bit in the past few days. Now its time to get to know the others. So, to kick off the semester, we have arranged an amazing party, where all the international students in Budapest can get together and have fun! 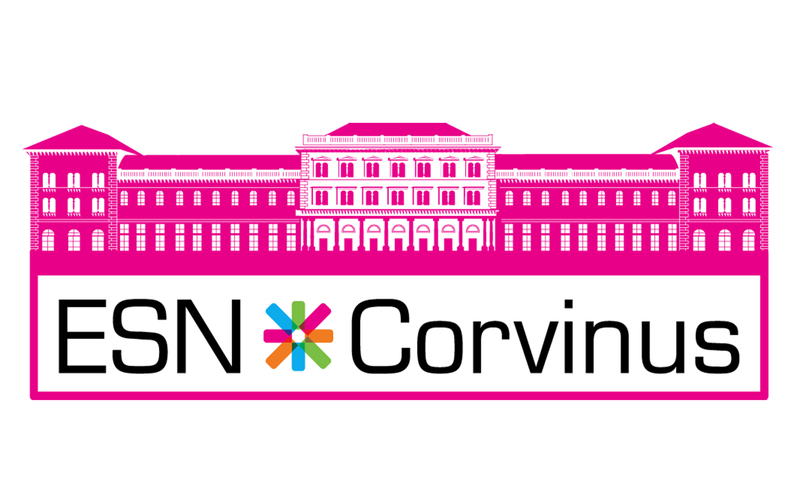 This event is hosted by 9 ESN sections of Budapest.